iOS 12 gets a bunch of new Control Center widgets, including a dedicated QR code scanner. Scroll down and tap the + sign next to Scan QR Code. Then, exit the Settings app. To do the actual scanning, find an interesting-looking QR code somewhere in the real world (or use the awesome one in my screenshots as a test). 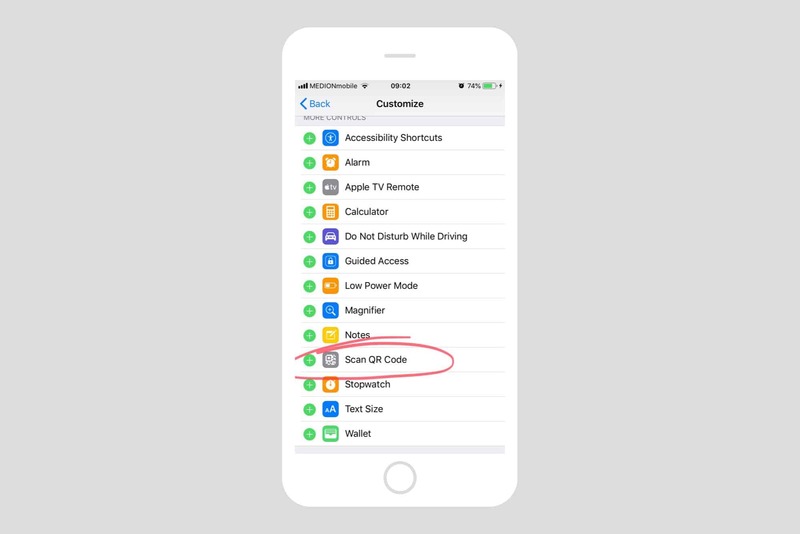 Then, swipe up on your lock screen to pull up the Control Center (or down on the top right corner on iPhone X and iPads running iOS 12). The QR Code Camera tells you all about itself. Then, just point the camera at the QR code, and it’ll lock on right away. At the top of the screen you’ll see a banner with the decoded code. This is usually a URL, but an be any old text, as seen in our custom-crafted example. 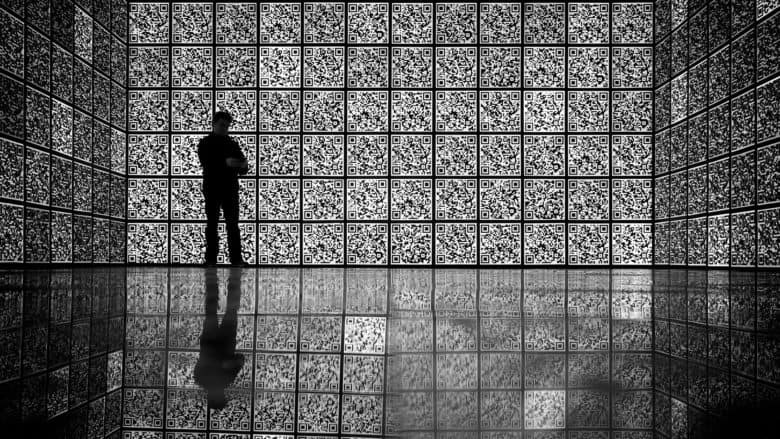 Did you know that “QR” stands for “Quite Ridiculous”? No? Well, it doesn’t. 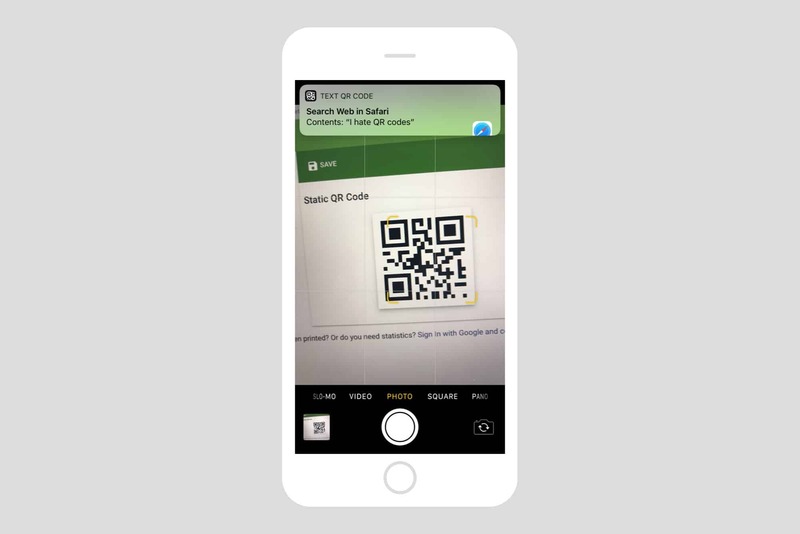 QR codes (short for “Quick Response Code“) are ugly old things, but they’re certainly more convenient than snapping a photo of a URL and then tapping it into Safari manually. And the iOS Camera app makes it as easy as possible to scan them. You can still scan a QR code the “old-fashioned” way, by firing up the regular Camera app and using that. The result is exactly the same: A yellow target frame appears around the code, and the banner appears at the top, ready to perform a search or open the URL contained within the code. 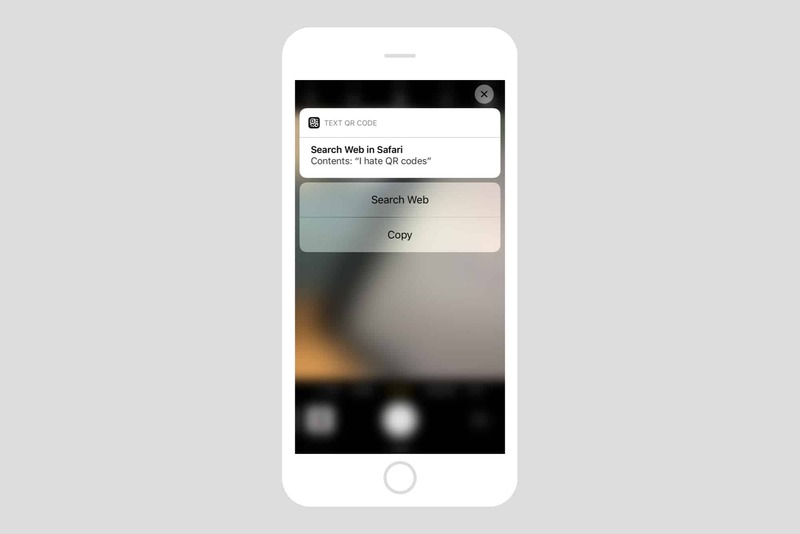 Long-press or 3D Touch to get some basic options. What’s the difference? None, so far as I can tell, which makes me wonder why the feature exists in the first place. 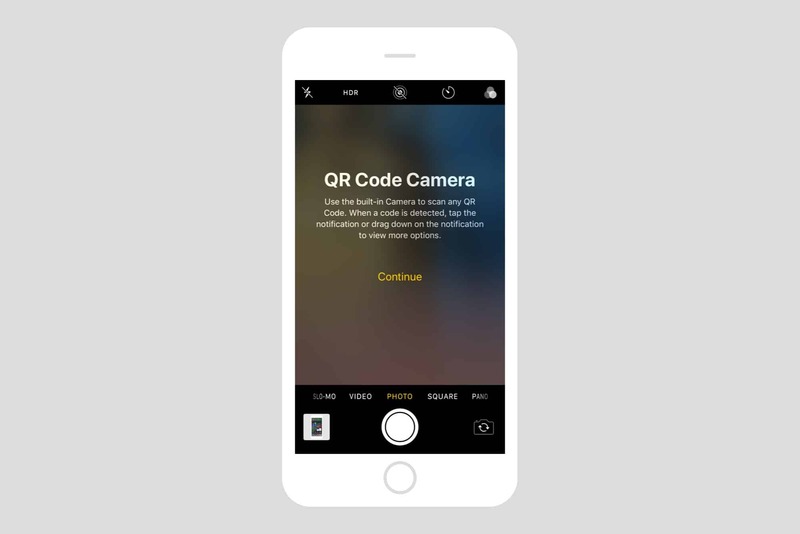 I thought it might be quicker to recognize the code in the frame, as you have explicitly told the iPhone that you’re about to scan a QR code, but that doesn’t seem to be the case. Still, it’s there, and now you know how to use it. Editor’s note: This post was originally published on July 16, 2018, during iOS 12 beta testing. It has been updated for the public iOS 12 release.